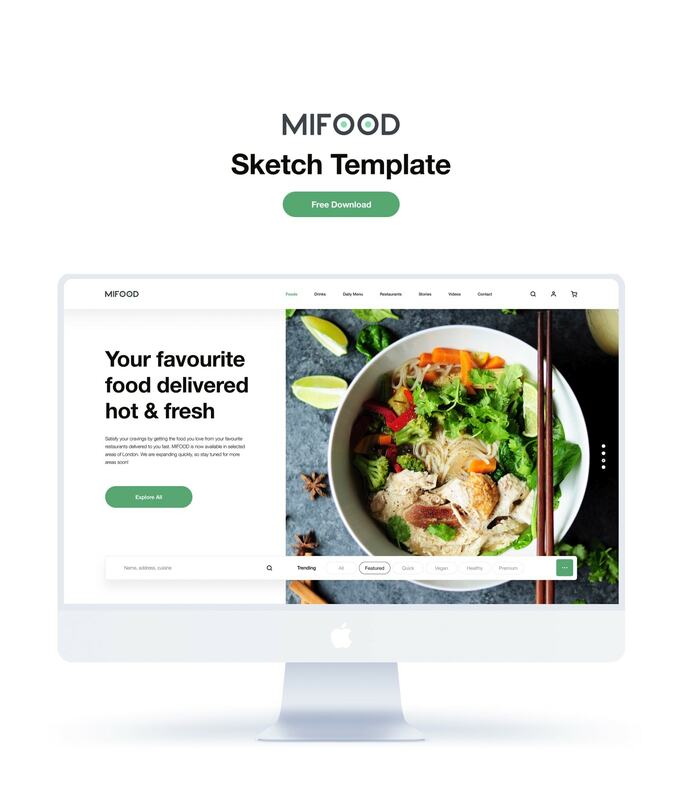 MI Food is a free multi-purpose Sketch app template built to showcase food, nutrition, restaurants and hospitality websites. 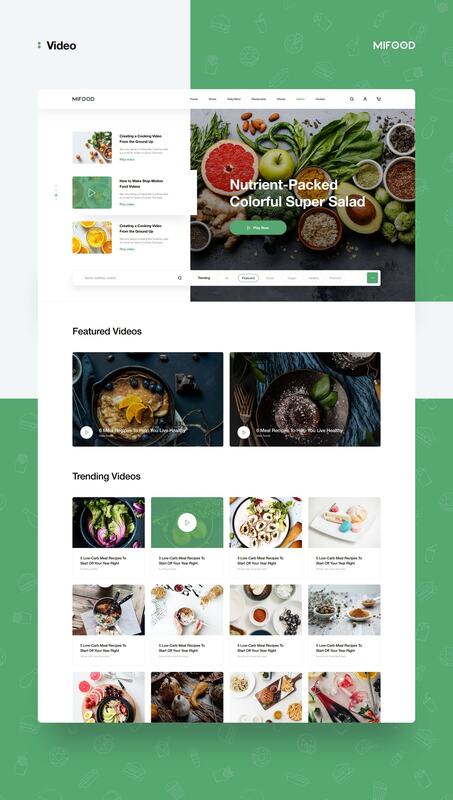 There are 7 artboards included in the Free Sketch Template. 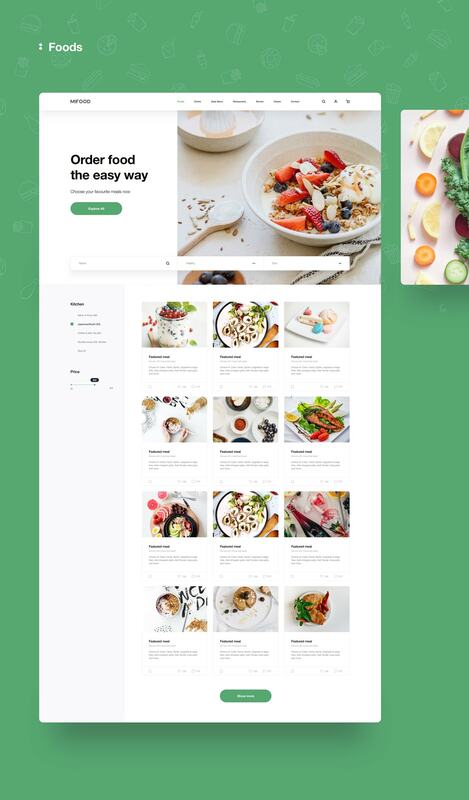 The artboard is fully editable, layered, carefully organized. 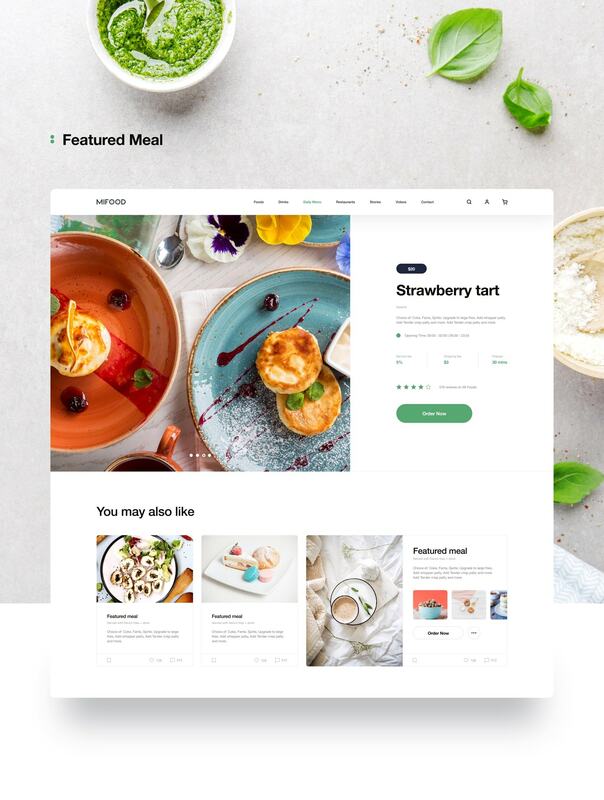 Huge thanks to Tran Mau Tri Tam for creating and sharing these stunning MI Food – Free Sketch Template with the Design Community. We’re grateful this a lot, so if you find out this freebie useful for your project. Click to check out Tranmautritam website, portfolio, online shop to leave some comments, follow him on their social network to show your support. Don’t forget to share this link with your friend and on social media, so more people can visit and grab the freebies!